Once again another great edition of Delaware Bride is out today! In the latest Fall/Winter edition you will find all the usual great wedding ideas and vendors. You will also find a photo from one of my recent weddings. This one is actually special because if you recall this is Matt's Grandmother and her husband who were married earlier this year. For all of you more mature brides out there, there is certainly a place for you too! 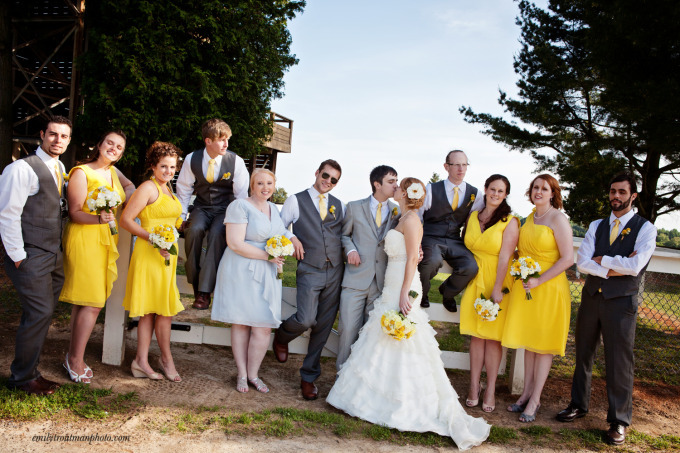 Head over to Delaware Bride online to check it out! If you are recently engaged, this is a great resource. Delaware Bride is also putting on their 21st Annual Upstate Bridal Show on February 20th at the Executive Banquet & Conference Center in Newark, DE. Come check it out to get all the latest trends and ideas. It's the perfect place to meet the vendors who can help you pull off your perfect day!